The leftist opposition Democratic Coalition (DK) on Thursday signed a cooperation agreement with the V21 grouping, a self-purported opposition advisory group made up of former ministers and government officials, on collaborating in the European Parliament election campaign. The V21 was originally set up early last year under the name Válasszunk! 2018 (Let’s vote! 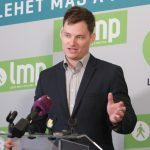 2018 – V18) with the aim of encouraging voters to participate in Hungary’s general election and promoting cooperation among the opposition parties. The group suspended its activities after the April election but has now returned to cooperate with the opposition in the EP election campaign. 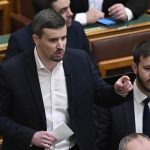 DK leader Ferenc Gyurcsány said at the signing ceremony that Europe’s political partition was no longer “left vs right” but rather the question of whether a given party wanted a stronger or weaker Europe. 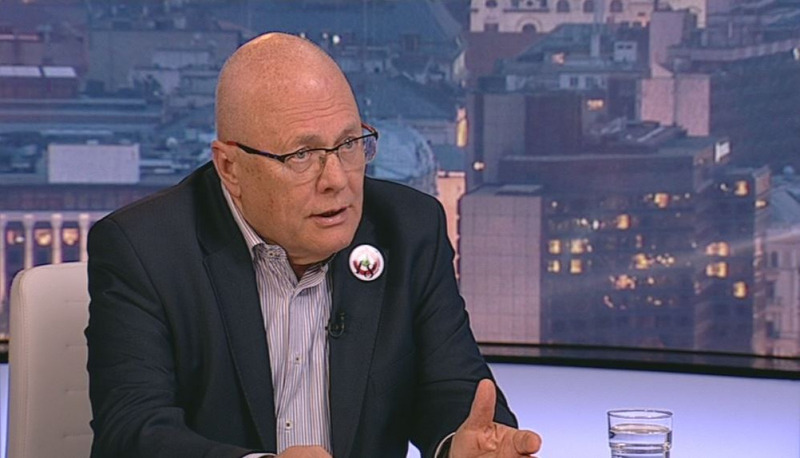 Former European commissioner and foreign minister Péter Balázs, a co-leader of V21, said the grouping had already signed an agreement with nationalist Jobbik and the liberal Momentum Movement. He added that the organisation was also preparing to partner with the Socialist-Párbeszéd alliance.